Prime Minister Aleksandar Vučić recently said that he hoped Serbia would become a member before 2025, or 2022, if possible. Since the launch of the accession talks with the EU three years ago, Serbia has opened just six chapters, including the key Chapters 23 and 24 on Judiciary and Fundamental Rights and Justice and Home Affairs, but this number may go up to nine. Officials in Belgrade expect further progress in 2017 for the opening of a number of additional chapters. Nonetheless, the main change Serbia expects in 2017 is harmonisation with European standards finally shifting from the counting of regulations to monitoring the implementation of reforms. According to the representatives of the EU Delegation to Serbia, this ought to lead to the fundamental transformation of Serbian society. Accession negotiations will continue to be marked by political topics, i.e. relations with Kosovo and other countries in the region, primarily Croatia. Chapter 35 – Other issues is especially important for Serbia, because Brussels monitors the normalisation of relations between Belgrade and Pristina. Croatia, whose relations with Serbia are occasionally tense, has on a couple of occasions delayed the opening of chapters for Serbia. Such situations are very likely to reoccur. In the Western Balkans, last year was marked by progress in European integration, especially in Bosnia and Herzegovina’s case, but tensions in bilateral relations and growing doubt regarding the EU’s readiness to accept new members was felt. In 2016, the region’s integration process unfolded in the shadow of the UK’s vote to leave the EU in a June referendum, in response to the migrant crisis, and the rise of populism in many member states. 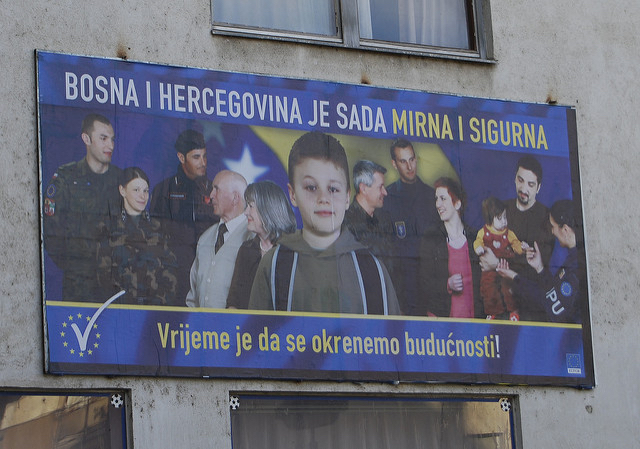 The biggest progress in 2016 was made by Bosnia and Herzegovina, who in February applied for membership in the Union, which the EU Council accepted in September. 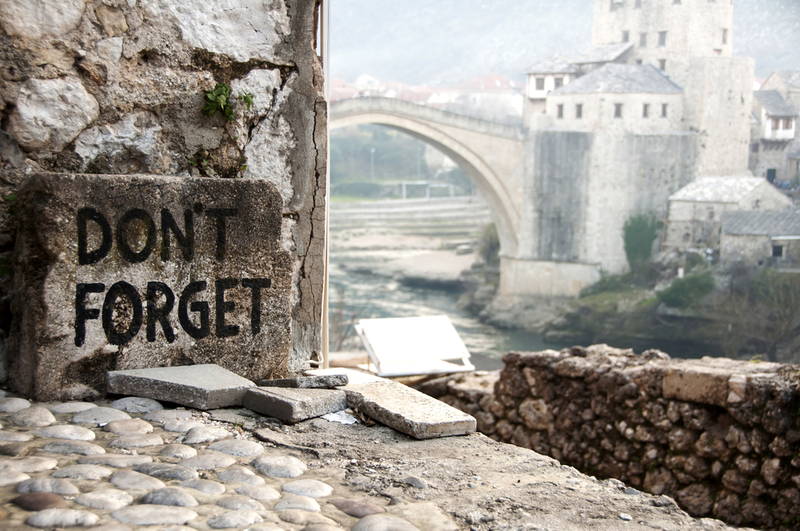 Bosnia and Herzegovina had been the only former Yugoslav republic without candidate status. On the other hand, the integration of Macedonia, which has been a candidate country since 2005, remained hamstrung by a continuing dispute with Greece over its name, and internal political strife. The European Commission again recommended the opening of negotiations with the country, but on the condition that Macedonia’s political parties reach an agreement on ending the wiretapping crisis. Montenegro, like Serbia, opened a total of four chapters last year. The country has made the most progress in EU integration of all the Western Balkan states, as it has opened 26 of the total 35 chapters since the start of the talks in June 2012. Of the 26, two chapters were temporarily closed. 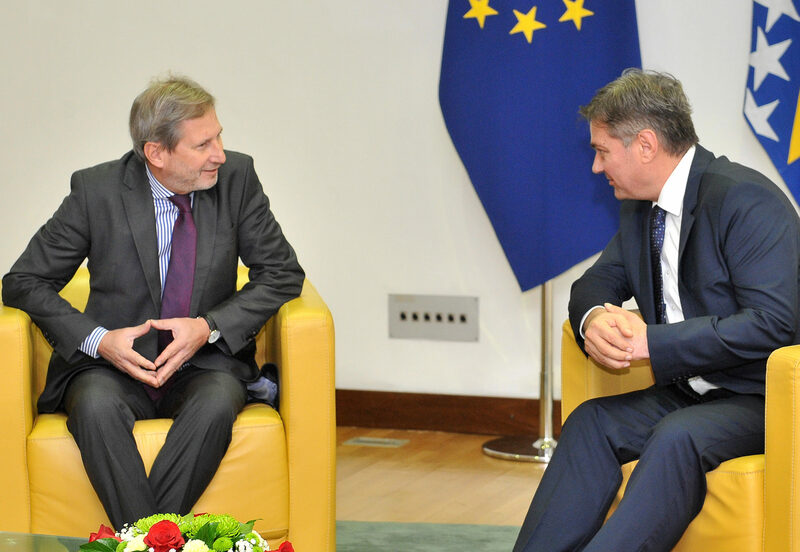 Albania had some cause for satisfaction last year, given that in November, the European Commission recommended the opening of negotiations with the country, which has been a candidate since June 2014. Kosovo’s European integration was marked by two symbolically important events: the EU-Kosovo Stabilization and Association Agreement, which came into force in April, while in May, the European Commission recommended visa liberalisation for Kosovo, but only after it met certain conditions.